This is a A film by killedthewind. It’s a collection of kitesurfing and kiteboarding footage they shot a couple of years ago. Unusual riding, overhead sliders, strapless madness and more. Great treatments and cut on the video, with board and kite points-of-view as well. This film was shot on the California Coast in the spring, Sherman Island and the Columbia River Gorge in the summer, Maui in the fall, and La Ventana, Mexico (with night shots from the Burning Bush festival) in the winter. 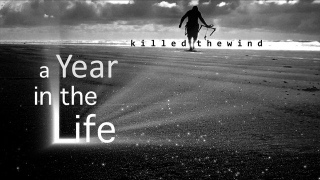 Watch the video directly on their Vimeo Kiteboarding page or head over to Killedthewind.com to watch their latest kite videos. Great stuff all around.